The Italian Air Force deployed six Lightening IIs at Istrana AFB to conduct training at the Multinational Aircrew Electronic Warfare Tactics Facility Polygone in Bann. Italian F-35 stealth fighters train in Germany. 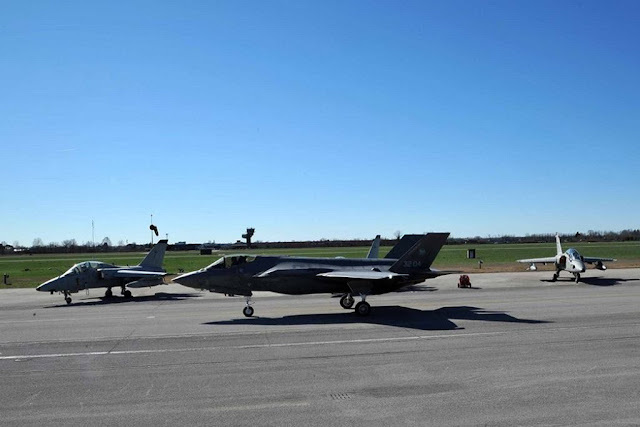 On 11 March 2019, the Italian Air Force deployed six F-35A fighter jets from the 13th Group/32nd Wing, Amendola AFB, at the 51st Wing, Istrana AFB. The fifth generation aircraft operated from the north-Italian air base for about a week to more easily reach the "Polygone" electronic polygon of Bann, Germany. The exercise, called Lightening Thunder Over Europe, is included in the process to consolidate the full operational capacity of the 13th Group and its purpose was to test the ability to deploy in "out & back" mode as well as the ability to conduct flight activities outside the home base. The training had the objective of practicing to counteract both real and simulated air-surface systems as part of the Initial Operation Capability (IOC) already acquired by the aircraft. The pilots conducted several daily missions supported by some officers of the 32nd Wing employed at the German range. The personnel of the 51st Wing supported all flight operations on the ground showing the excellent integration and interoperability qualities between the several Italian Air Force Units. The 51st Wing has contributed to the success of the exercise by providing technical, logistic and operational support and working jointly and in synergy with the advance team from the 32nd Wing. During the exercise, three different assets of the Italian Air Force operated from Istrana AFB. 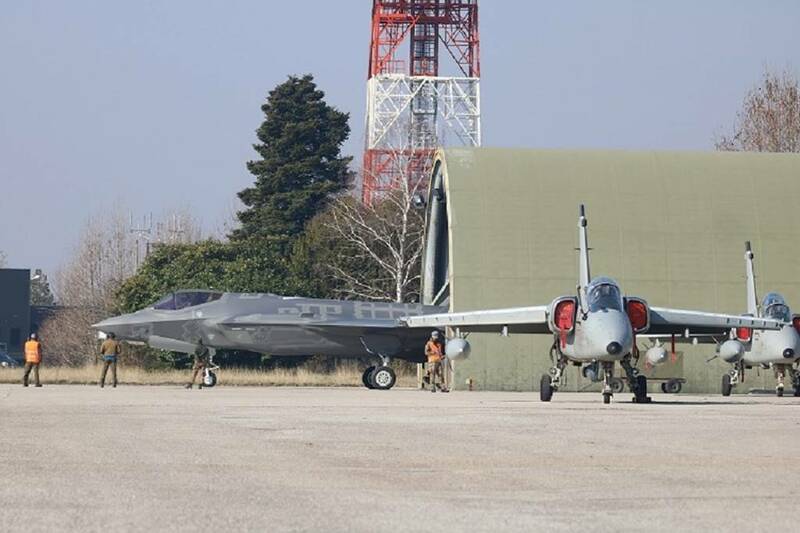 In addition to the F-35s, base personnel provided support to home-based AMX aircraft and QRA Eurofighters temporarily based at the 51st Wing to strengthen the national air defense service.